Results from Litmus’ big-ole-survey of email production methods and issues. An interesting view of what folks are doing/using out there. 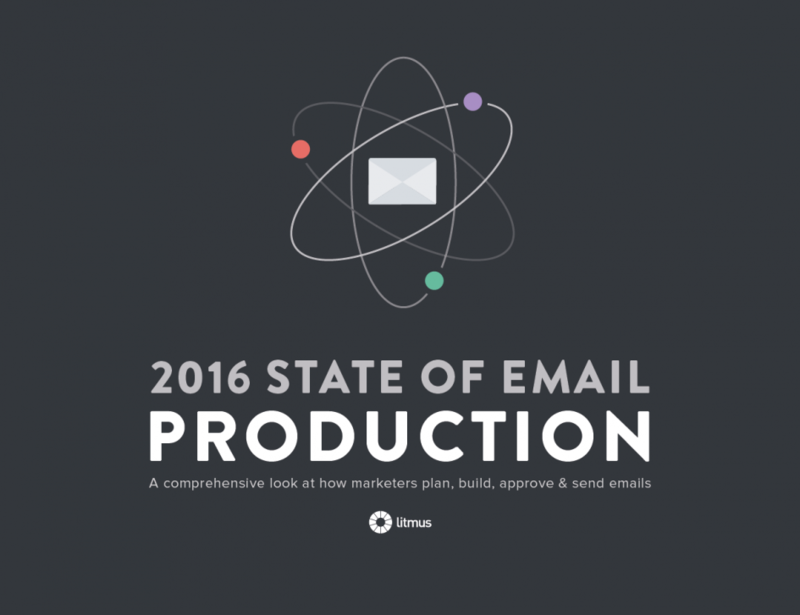 Go over to see them and grab yourself a copy of the 2016 State of Email Production eBook. It’s very good. The report breaks into the sections: Who took the Survey, Team Composition, Content Planning, Production Cycles, Email Design & Development Tools, Quality Assurance, Approval Process, Email Platforms, Interventions & Apology emails.